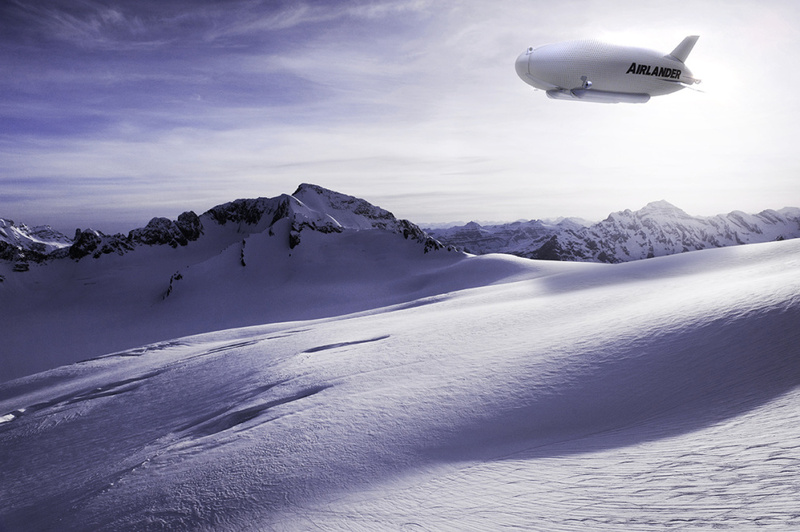 Calling Brands has created the identity for the Airlander – the world’s longest aircraft – which is being built by a UK company and is set to launch in 2016. The Airlander is a helium-powered hybrid aircraft/airship, which was originally developed for the US military. It was test-flown in the US in 2012, but following budget cuts the project was dropped. It is being revived by UK-based company Hybrid Air Vehicles, which is building the Airlander at Cardington in Bedfordshire, where airships were once built for the RAF. 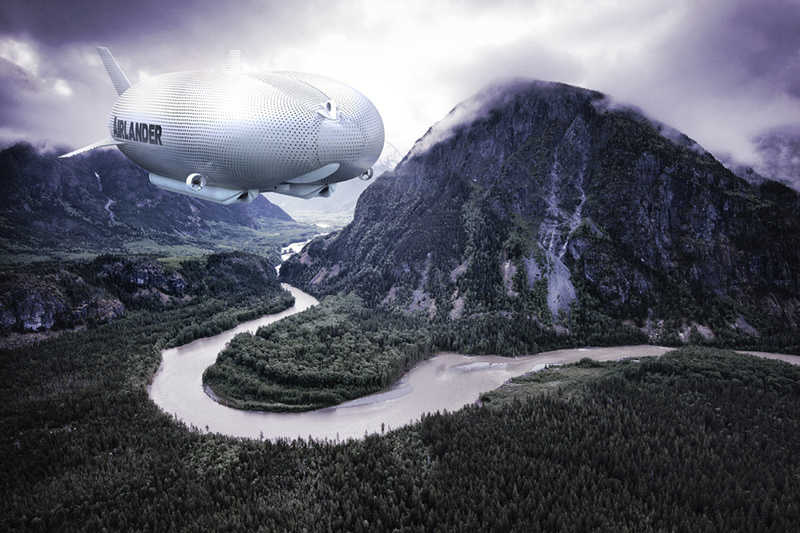 Mike Durham, technical director of HAV, describes the Airlander as a project that could ‘change the world’. According to Durham, the Airlander will be able to carry up to 50 tonnes of cargo for 1500 miles at speeds of up to 100mph. 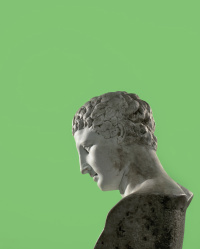 The model currently being built is 91m-long, 34m-wide and 26m-high. It will use around 3100l of fuel each day that it is in-flight. According to HAV the Airlander will be able to stay in the air for days and does not require a runway for take-off or landing. It is hoped that the Airlander may be used for aid distribution, heavy cargo transportation or luxury travel. 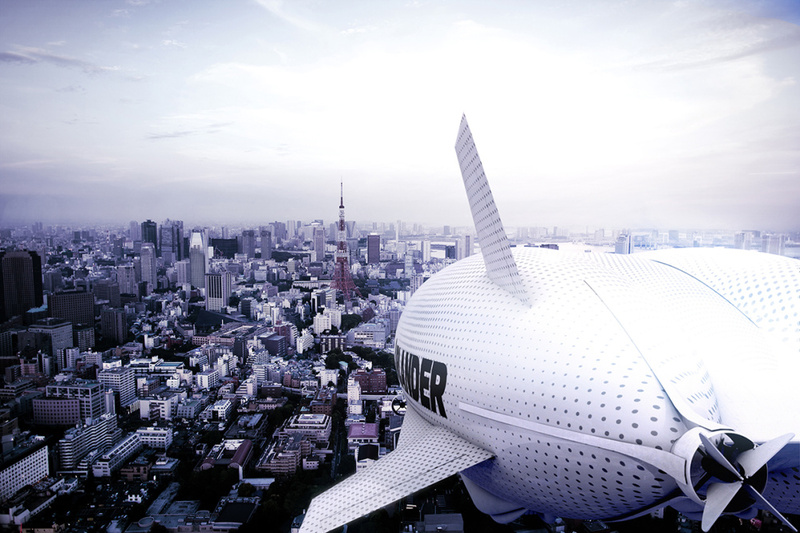 The Airlander name, identity and proposition has been developed by Calling Brands, which has been working on the project for around a year. The Airlander identity is currently being used on marketing for the project, and Rowe says he hopes that it will be used as aircraft livery and also as a ‘halo brand’ for Airlander partners. I thought Aang was the Last Airbender? 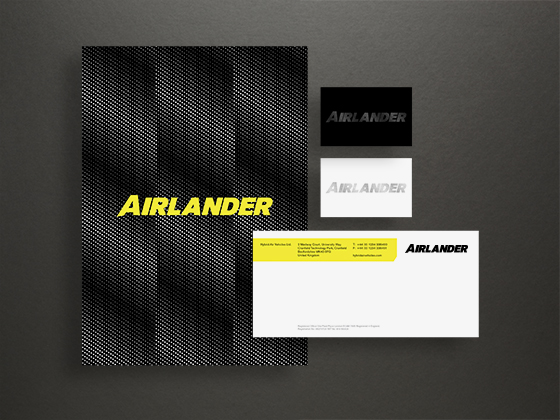 Quite like the name but the identity & application all looks a bit dated – a cross between 1980’s Airwolf and 1970’s bus seat patterns! I too like the name but the kerning between the ‘R’ and the ‘L’ in the topmost example is disturbing. That Mr. Rowe is quoted as saying “he hopes…” shows that this wasn’t the easiest of commissions. Hmmm…. the word ‘hope’ appears a few times in the copy…. doesn’t sound very reassuring!